The weather in Morro Bay was surprisingly warm for late October. We had left a cold and windy San Francisco and drove four hours south to Morro Bay. Unlike touristy Santa Barbara or uber-expensive Carmel, Morro Bay is a sleepy little coastal town with lots of otters and even fewer tourists. 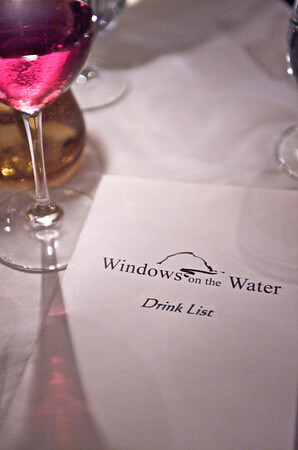 After the drive, we headed down to the quaint harbor, where we dined at Windows on the Water. There, I devoured a plate of succulent Dungeness Ginger Crab Cakes and a glass of rose. 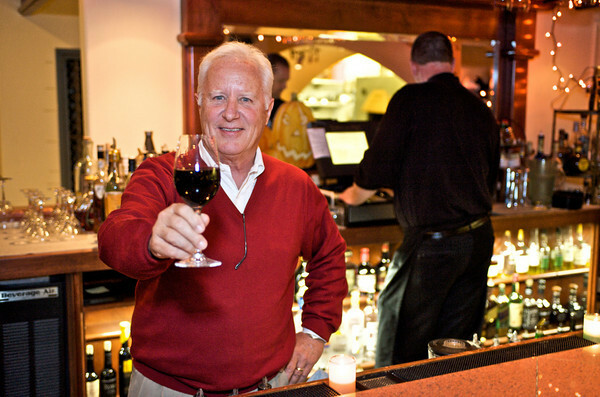 I continued to enjoy my crisp glass of wine with the Roasted Pork Loin and fresh organic vegetables. 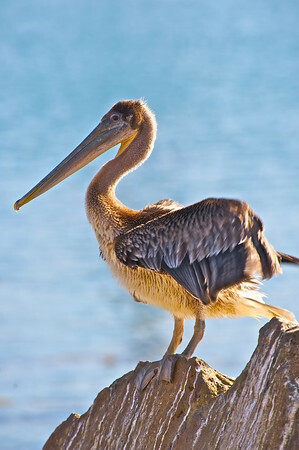 Our trip to Morro Bay was planned after I had spent a few exhausting weeks in Europe. So, it was such a pleasure to dine on such comforting love-filled cuisine. The restaurant is on the second level with windows overlooking the bustling harbor, we watched the fishing boats come in while relaxing in the day’s final rays of light. 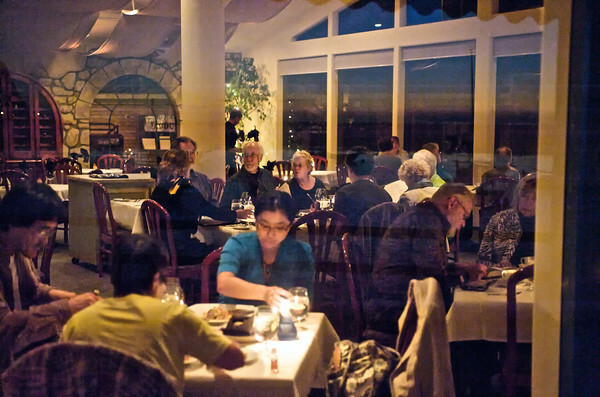 The next morning, we headed to Coffee Pot Restaurant, a Morro Bay institution. 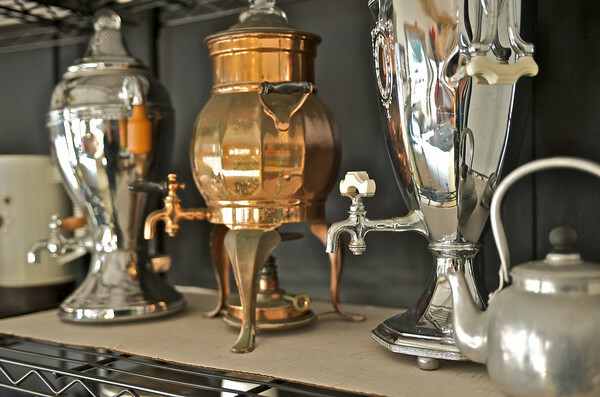 If you love a good all-American breakfast, you’re going to adore the Coffee Pot. There, my day got started with their famous pancakes and a steamy cup of freshly brewed coffee. After all that eating, it was time for some walking. 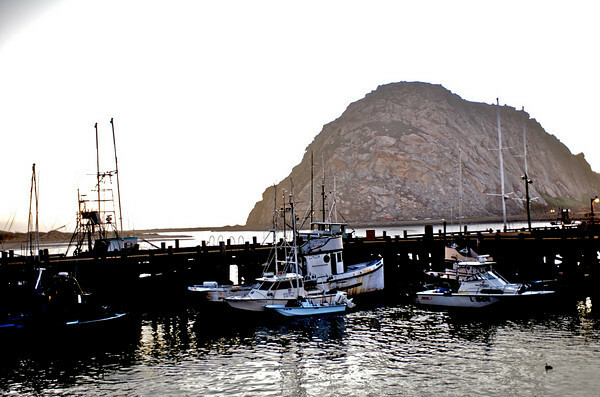 Morro Bay is famous for the beautiful rock formation called Morro Rock, which was named in 1542 by Juan Rodriguez Cabrillo. He wittily called the rock El Morro, which translates from Spanish to “the pebble”. For the past four hundred-plus years, it has become an important landmark for sailors and travelers who sail up the California coast. The Chumash Indian tribe considers the rock to be a sacred site. Although the rock is a tempting morsel for experienced rock climber, if you climb the rock, you will be put in jail and fined a ridiculous amount of money. Although no one else can legally climb the rock, the Chumash tribe legally climbs Morro Rock for their annual Solstice ceremony. We walked around Morro Rock and there we witnessed otter playing in the harbor. 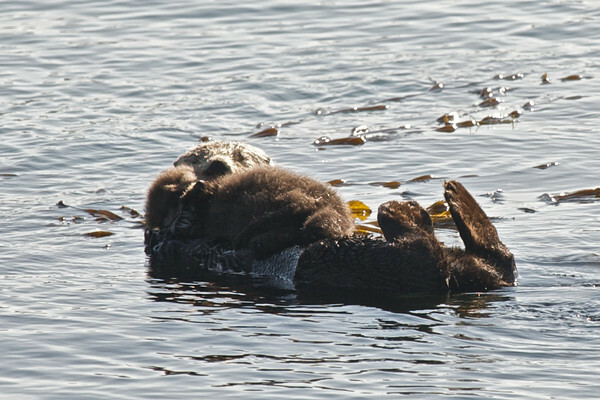 There was a group of six of those darling creatures, and one of the otters had a fuzzy baby on her belly. It was one of the cutest things I have even seen. 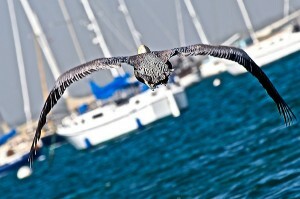 We wrapped our way around Morro Rock and found Peregrine Falcons soaring above the blue sky. This falcon is a pretty special bird, it was the fowl worshiped by the Egyptians who saw them as the god Horus. After our National Geographic walk, which also included pelican dive bombers, musing by sea lions, and Clark’s Grebe sightings, it was time for lunch. I felt thousand miles away from civilization due to animals’ behavior around us. They all seemed so playful and carefree, they did not mind that we would venture close to them. It is not often I feel that animals are in charge of their environment, but in Morro Bay, it was evident that they were respected and loved. Lunch, oh lunch. I love oysters and Morro Bay happens to have a very successful producer of fabulously plump oysters. 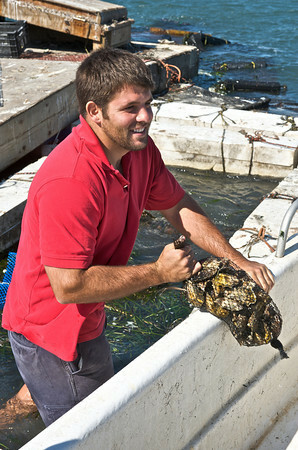 Neil, the owner of the Morro Bay Oyster Company took us on a private tour of his oyster farm. There is not much to see, oysters grow in sacks that are suspended by cables under the water. 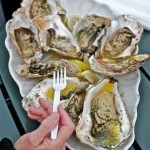 It takes between a year and three years to get oysters big enough to eat. We jetted out to his underwater farm and Neil grabbed a few bags fresh from the sea, then we headed back to the shore where we sucked down two dozen fresh oysters with a bit of horseradish and lemon. It was back to the Masterpiece Motel for a nap. 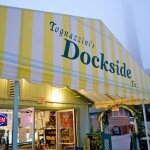 That night, we went to Tognazzini’s Dockside Restaurant for their famous grilled oysters. It was here that I fell in love with grilled oysters. I have been an oyster purists my whole life. Give me an oyster with a little lemon and horseradish and I’m in heaven. The thought of grilling an oyster seemed like a sin. Until I ate one of Mark Tognazzini’s grilled oysters. I could have died there, my life was complete. 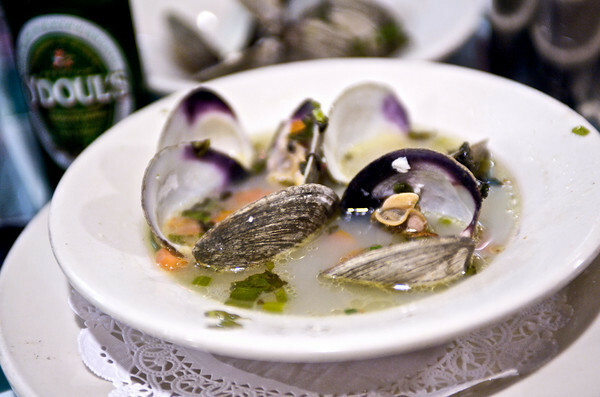 But then I followed the oyster appetizers with a succulent bowl of clams in white wine and garlic. After experiencing heaven, it was time to slumber. We planned on leaving Morrow bay the next morning, but before we drove home, we had to have breakfast at the famous Frankie and Lola’s Café. We got a chance to chill with the owner, whose name is not Frankie, so I could not resist calling him Lola. After a cup of very strong coffee, I gave in and ordered the Nom-Nom, which is an omelet stuffed with cheddar cheese, Ortega chili, crimini mushrooms and sausage served with black chili salsa. 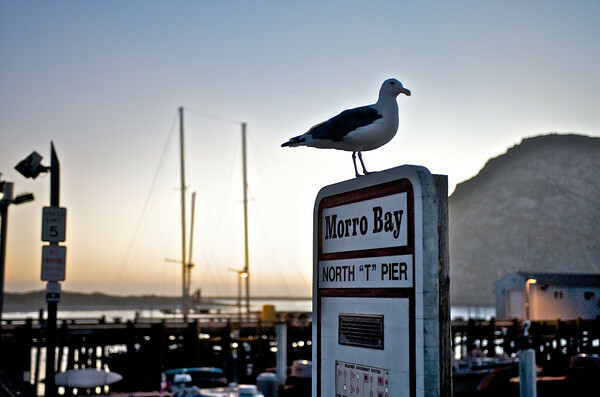 Morro Bay is a small gem – definitely not a pebble – tucked away in a gentle part of California’s coastline. It is a charming little fishing village where you can escape to for a few days and let your taste buds run wild and free.